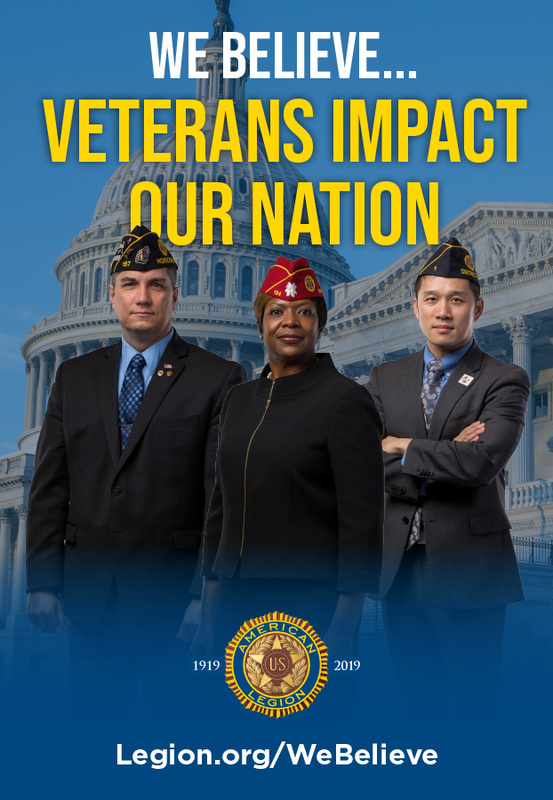 Help The American Legion provide veterans and their families with the support and assistance they need by sharing our PSAs with your audience. 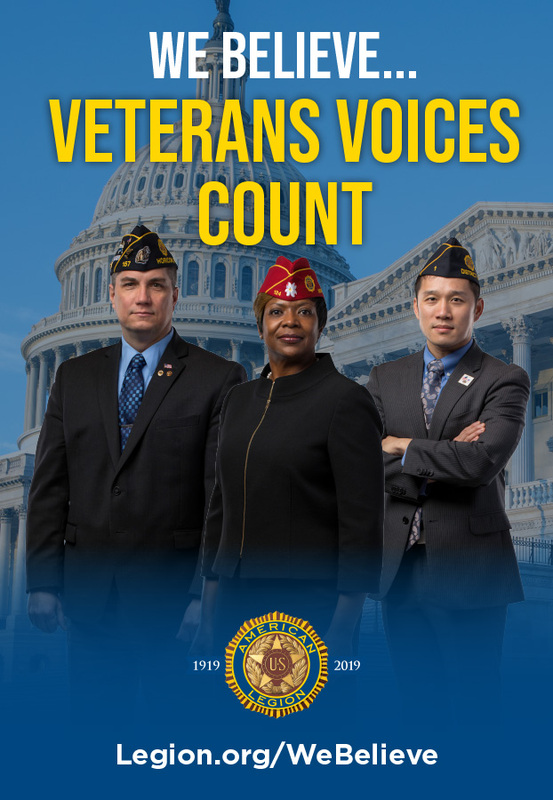 As the nation’s largest wartime veterans service organization, Legionnaires and local posts can be found in nearly every community in America. 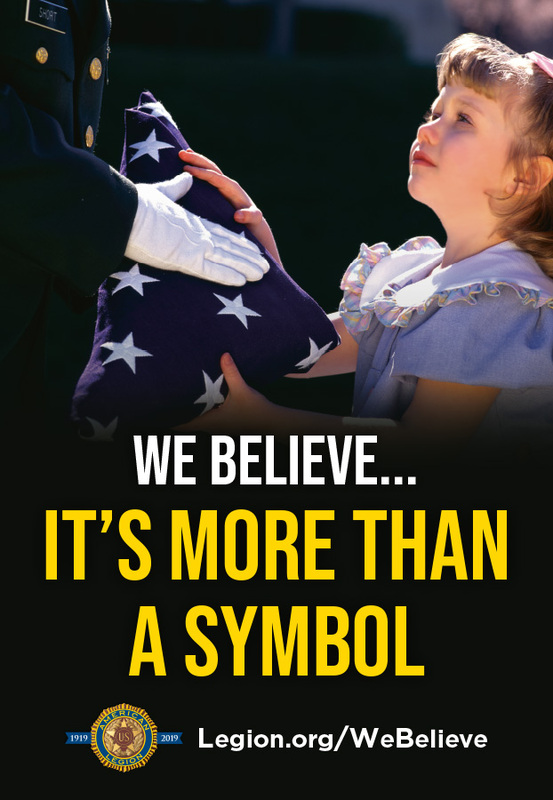 The We Believe campaign shines a light on the values of the organization — patriotism, a strong national security, support for all veterans and a strong desire to turn today’s youth into tomorrow’s leaders. OOHforGOOD offers free public service copy for billboards. We bring together non-profits and posting companies to help spread awareness of many amazing causes. 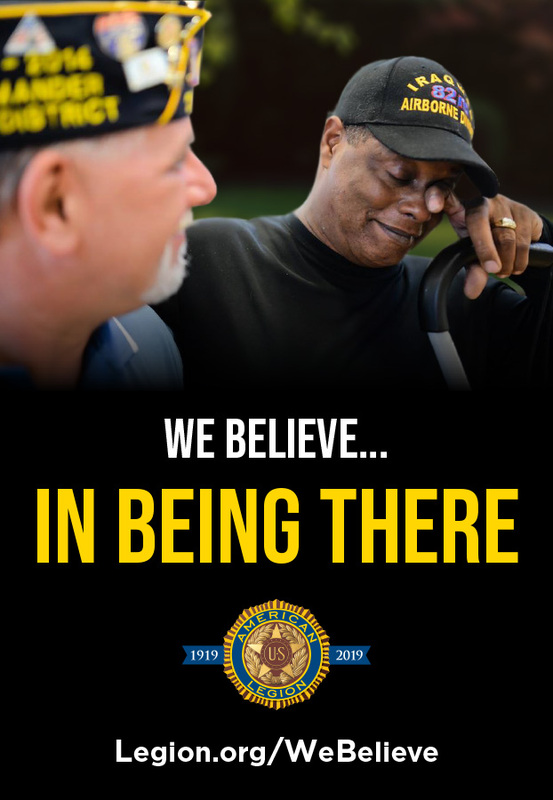 "OOH for GOOD has been a wonderful resource for our local Lamar Advertising offices who are looking for impactful Public Service campaigns that better the lives of the communities we serve. OOH for GOOD makes it easy for our plants to find the materials they need and know that all orders will be fulfilled completely free of charge." OOHforGOOD is an affiliate of Circle Graphics, Inc.